People use credit cards for different reasons -- like earning travel or cash rewards, paying for things they can’t afford, charging reimbursable business expenses -- but they often ignore the extra perks. You see, your credit card likely offers some insurance/protection on your purchases that could benefit you in the future. 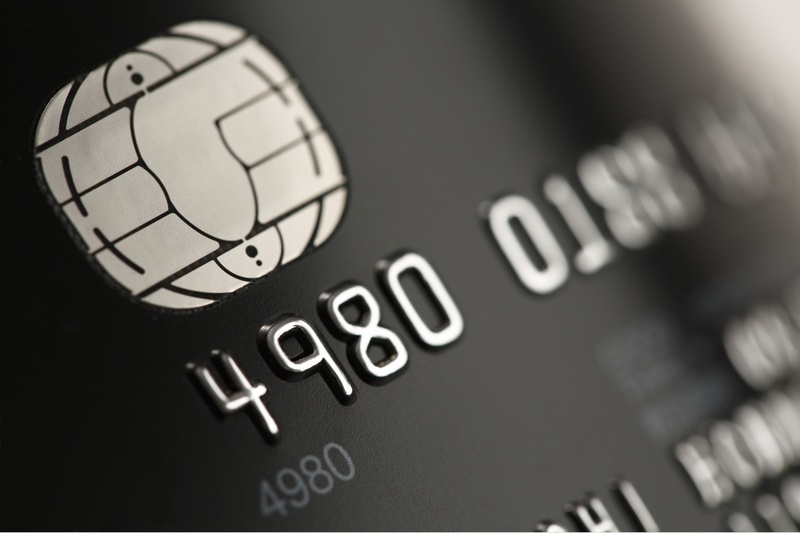 Let’s talk about some of the most popular insurance options your card may have. Rental Car Insurance -- When you rent a car and the representative asks you if you want collision insurance, you can probably say no if you put the charge on your credit card. If you get in a crash with the rental car, you’ll have to pay for the repairs, but your credit card company will reimburse you for any covered expenses. Purchase Protection -- Many cards have protection for a certain amount of days on purchases that are stolen or accidentally broken. Check your agreement to see how many days you are covered for and what amount you are covered up to for each purchase. Price Protection -- Like purchase protection, price protection lasts for a certain number of days and covers purchases for which there is a lower price advertised at a later date. After showing proof of the lower price, you will receive the difference -- provided it fits into the price limitations set by your credit card issuer. Travel Accident Insurance -- If something really bad happens to you (death or dismemberment) while traveling on a plane or other form of transportation, your family (or you if you just lost a limb) could receive a six-figure benefit. Hopefully you won’t have to use this one, but check your agreement to see if you are covered anyways. Travel Cancellation Insurance -- Most flights aren’t refundable unless you purchase insurance on your tickets. However, some cards offer insurance to reimburse you for flights cancelled due to illness or an emergency. This is only offered on a small minority of credit cards, so check your credit card agreement to see if it applies. Lost Luggage Insurance -- There are few things more frustrating than having your luggage lost on your flight. Many credit cards will pay to reimburse you for the cost of your luggage and its contents. Check your agreement to see if there are any limitations on which items are covered. Remember, these are only available if you charge the purchase in question to your credit card. Check your card agreement to see which types of coverage/insurance are included, as you likely won’t have all of the above. Also, educate yourself on the rules for each of these protection options, so you’ll know what’s covered and what’s not in case you need to file a claim.